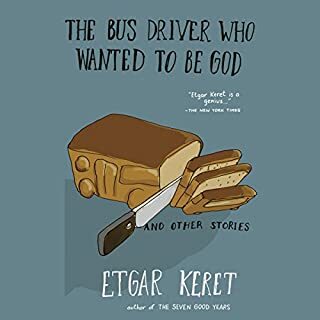 Brief, intense, painfully funny, and shockingly honest, Etgar Keret's stories are snapshots that illuminate with intelligence and wit the hidden truths of life. As with the best writers of fiction, hilarity and anguish are the twin pillars of his work. 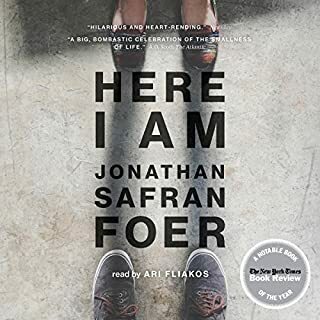 Keret covers a remarkable emotional and narrative terrain - from a father's first lesson to his boy to a standoff between soldiers caught up in the Middle East conflict to a slice of life where nothing much happens. 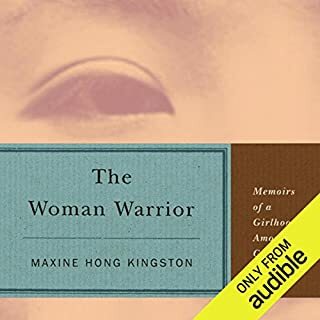 This memoir is a tale of heartache and humor, of love and loss, of marriage and motherhood, and of learning to put one foot in front of the other by turning page after page. 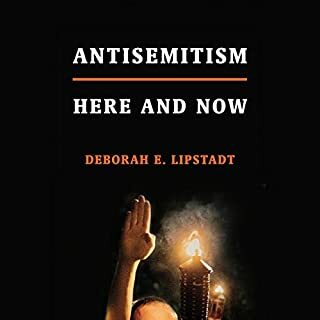 Ilana Kurshan takes us on a deeply accessible and personal guided tour of the Talmud, shedding new light on its stories and offering insights into its arguments - both for those already familiar with the text and for those who have never encountered it. 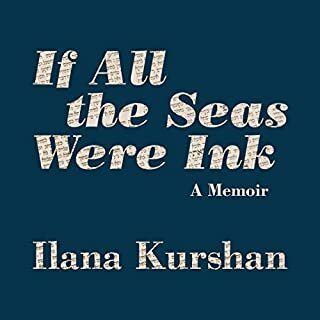 For people of the book - both Jewish and non-Jewish - If All the Seas Were Ink is a celebration of learning how to fall in love once again. On a rocky, beautiful hilltop stands Ma'aleh Hermesh C, a fledgling community flying under the radar. According to the government it doesn't exist; according to the military it must be defended. 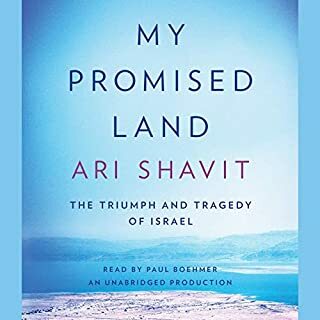 On this contested land, Othniel Assis - under the wary gaze of the neighboring Palestinian village - installs his ever-expanding family. 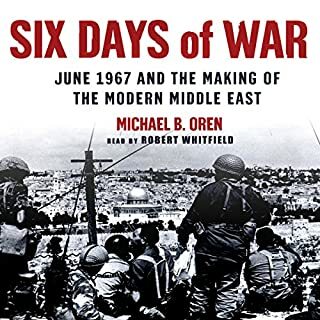 As Othniel manipulates government agencies, more settlers arrive and the outpost takes root. One of the settlement's residents is Gabi Kupper. 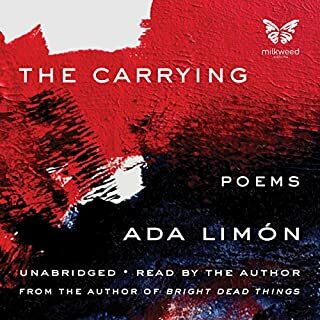 From National Book Award and National Book Critics Circle Award finalist Ada Limón comes The Carrying - her most powerful collection yet. 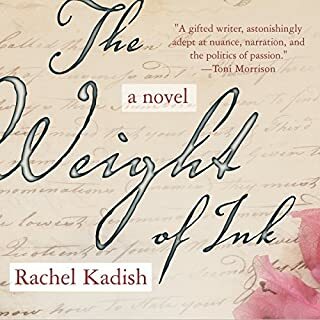 Vulnerable, tender, acute, these are serious and brave poems, exploring with honesty the ambiguous moment between the rapture of youth and the grace of acceptance. A daughter tends to aging parents. A woman struggles with infertility - “What if, instead of carrying / a child, I am supposed to carry grief?” - and a body seized by pain and vertigo as well as ecstasy. 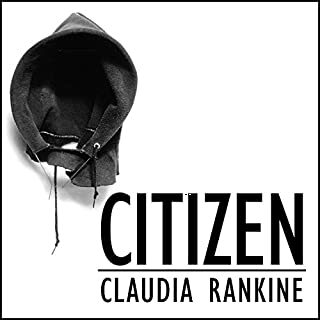 Claudia Rankine's bold new audiobook recounts mounting racial aggressions in ongoing encounters in 21st-century daily life and in the media. Some of these encounters are slights, seeming slips of the tongue, and some are intentional offensives in the classroom, at the supermarket, at home, on the tennis court with Serena Williams and the soccer field with Zinedine Zidane, online, on TV - everywhere, all the time. The accumulative stresses come to bear on a person's ability to speak, perform, and stay alive. 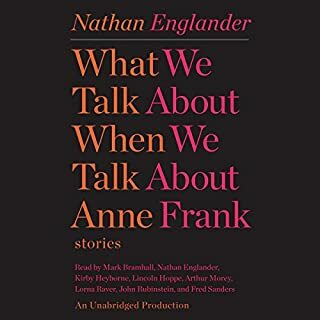 The title story, inspired by Raymond Carver’s masterpiece, is a provocative portrait of two marriages in which the Holocaust is played out as a devastating parlor game. In the outlandishly dark “Camp Sundown” vigilante justice is undertaken by a group of geriatric campers in a bucolic summer enclave. “Free Fruit for Young Widows” is a small, sharp study in evil, lovingly told by a father to a son. 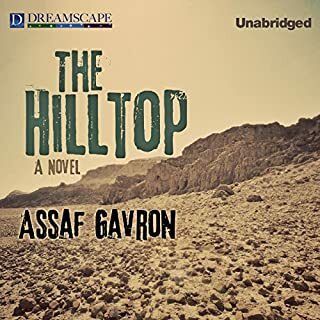 “Sister Hills” chronicles the history of Israel’s settlements from the eve of the Yom Kippur War through the present, a political fable constructed around the tale of two mothers who strike a terrible bargain to save a child. 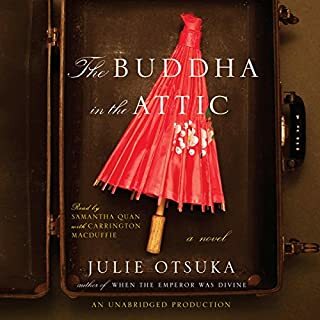 A brilliant, life-affirming, and hilarious memoir from a "genius" (The New York Times) and master storyteller. What emerges from this dark reality is a series of sublimely absurd ruminations on everything from Etgar's three-year-old son's impending military service to the terrorist mind-set behind Angry Birds. There's Lev's insistence that he is a cat, releasing him from any human responsibilities or rules. 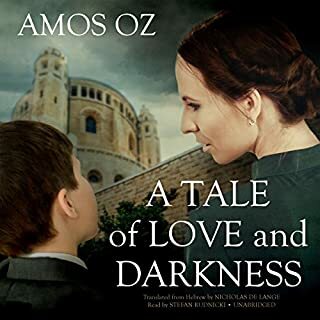 Etgar's siblings, all very different people who have chosen radically divergent paths in life, come together after his father's shivah to experience the grief and love that tie a family together forever. 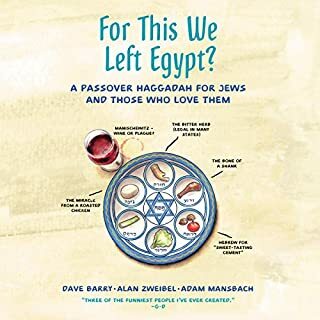 This wise, witty memoir - Etgar's first nonfiction book published in America, and told in his inimitable style - is full of wonder and life and love, poignant insights, and irrepressible humor. 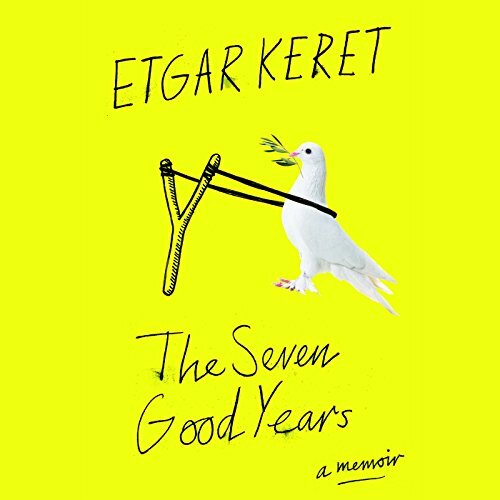 The Seven Good Years is a loose collection of anecdotes and observations from Israeli writer Etgar Keret's life, starting with the birth of his son and progressing through the next seven years. Parts of it were very irreverent and funny! 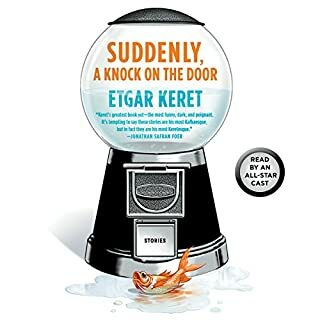 I haven't read a lot of work by modern Israeli writers, and Keret's voice seemed pretty distinctive to me — very wry and sardonic. 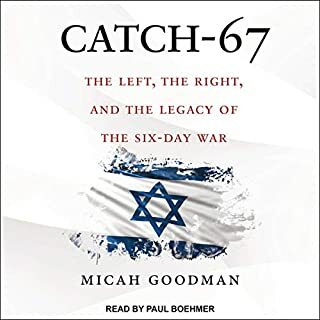 The Israeli-Palestinian conflict loomed large, as well as the recent past of Keret's parents fleeing Poland during the Holocaust, and these things lent a certain nihilistic comic relief to situations like what to do when you're being cornered by a cable telemarketer. This collection is super short, yet I didn't think it made for a great listen. The format of loose observations made it hard to latch onto a narrative thread while listening. And then there's Alex Karpovsky, who narrates — I like him as an actor, but as a narrator he was honestly kind of meh. I did enjoy it, but I'm not sure it will stand out at the end of the year when I look back on what I've listened to. I laughed and cried and worries and was relieved. So funny and so sad at the same time. Enjoyable but never where I wanted to rush out and share. 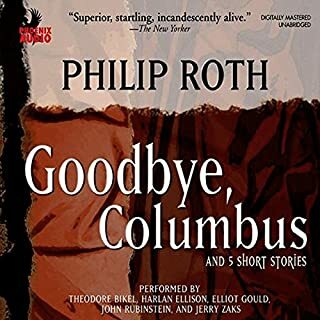 Maybe not good commute material?